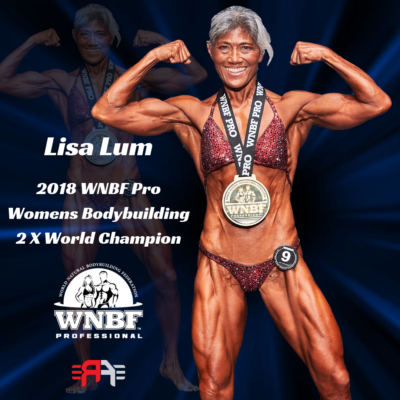 Since 1989 the WNBF has been the unchallenged leader in Natural Bodybuilding competitions world wide! 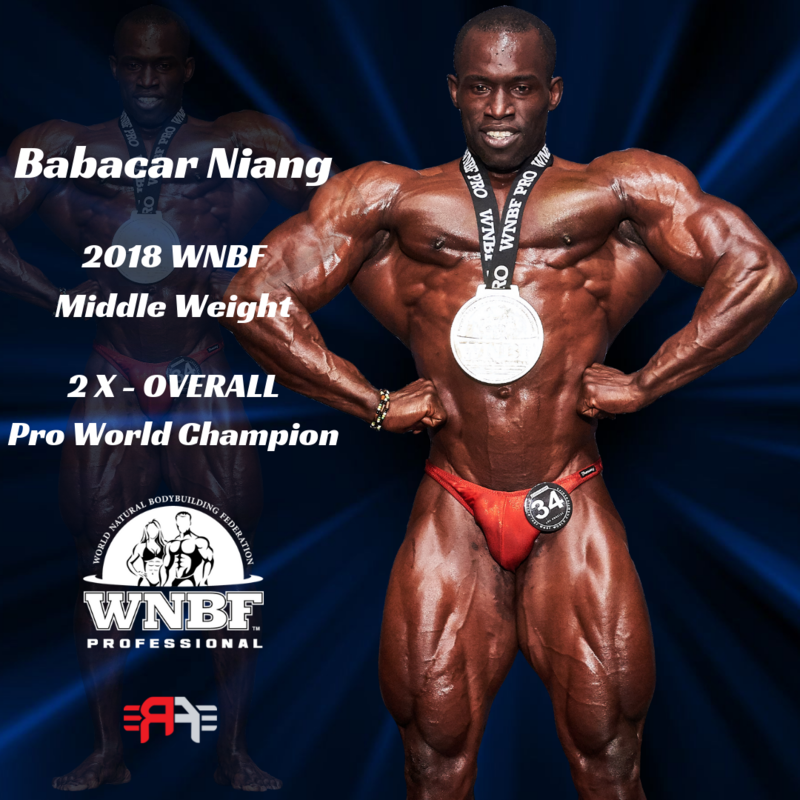 Providing a platform for Truly Natural drug-free athletes and educating the health, fitness, and bodybuilding community continues to be the focus of the federation. We are athlete-centered and our Professional Athletes compete for the highest cash prize payouts in drug-free sports.